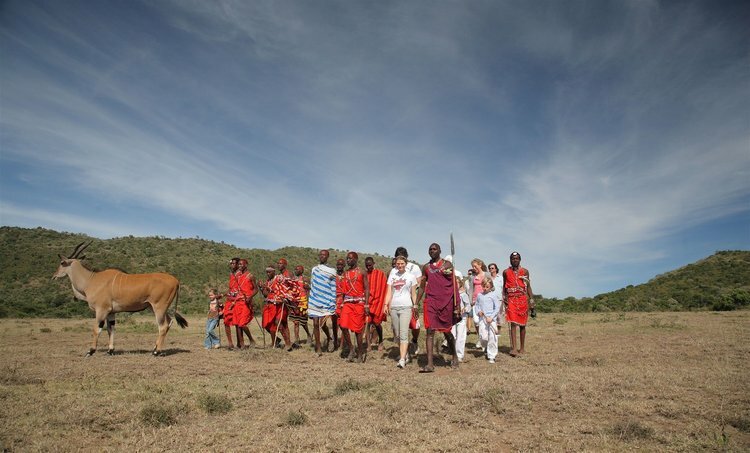 Saruni has carefully crafted safari itineraries that combine the most unique and remarkable places and experiences, from the world renowned wilderness of the Masai Mara to the arid, remote lands of northern Kenya in Samburu and more. The itineraries are all-inclusive – every last detail is taken care of so that your journey is completely hassle free. If you have any special requests, our Reservations and Tour Operations team will accommodate your needs. We are constantly updating and adding to our list of Saruni itineraries, creating more tailored safaris to suit the personal wishes of our guests. 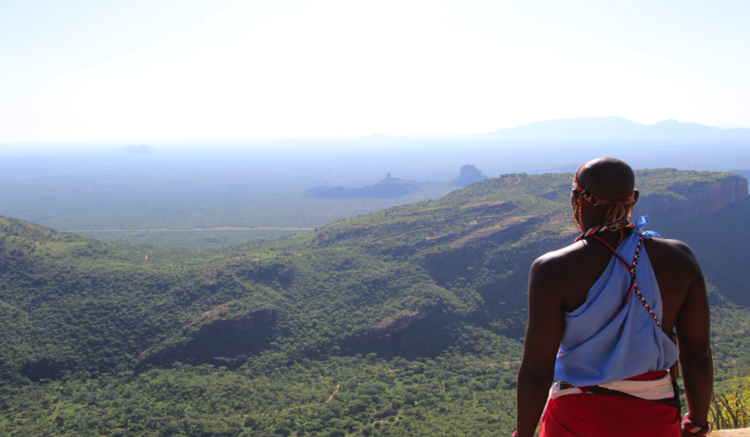 View and book our Saruni itineraries below, valid for 2019. Download the individual itineraries for all pricing and dates, as well as all additional information. The prices indicated are ALL-INCLUSIVE per person sharing. 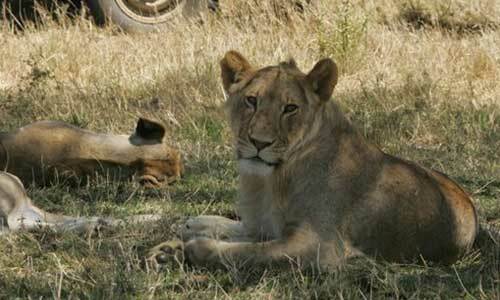 A 7 nights / 8 days journey combining three of Kenya’s most exciting and wildlife-rich wildernesses. 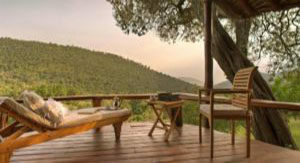 Experience the newest property in the Wild North, Saruni Rhino and the elegant, luxurious Saruni Samburu & Saruni Mara. 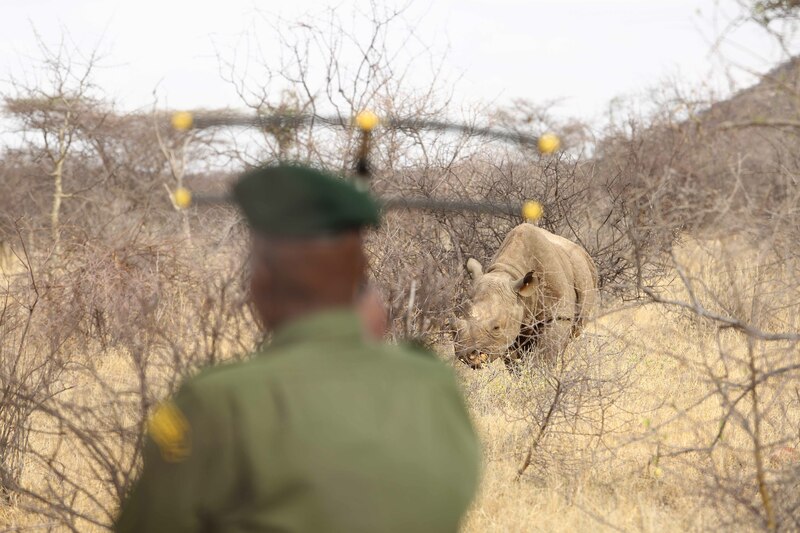 A 4 nights / 5 days journey combining two of Kenya’s exciting properties: the elegant & luxurious Saruni Samburu & the rugged, authentic Saruni Rhino. 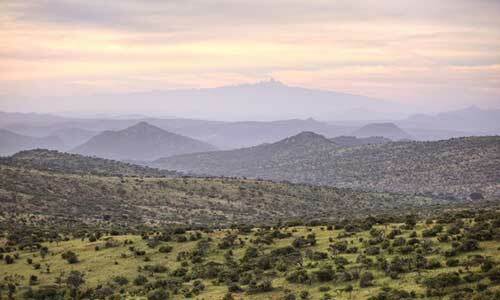 A 6 nights / 7 days journey combining Kenya’s most exciting and wildlife-rich wildernesses. 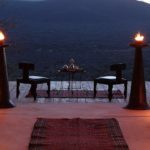 Experience the luxurious Saruni Samburu and Saruni Mara with the ultimate, unforgettable safari – authentic and culture rich: a once-in-a-lifetime experience. An exhilarating 3 nights/4 days safari of a lifetime to the most wildlife populous and naturally rich wilderness in the world. 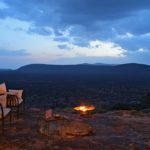 An exhilarating 3 nights/4 days in the unique, vast wilderness of Samburu, with its famous elephants and amazing landscapes. 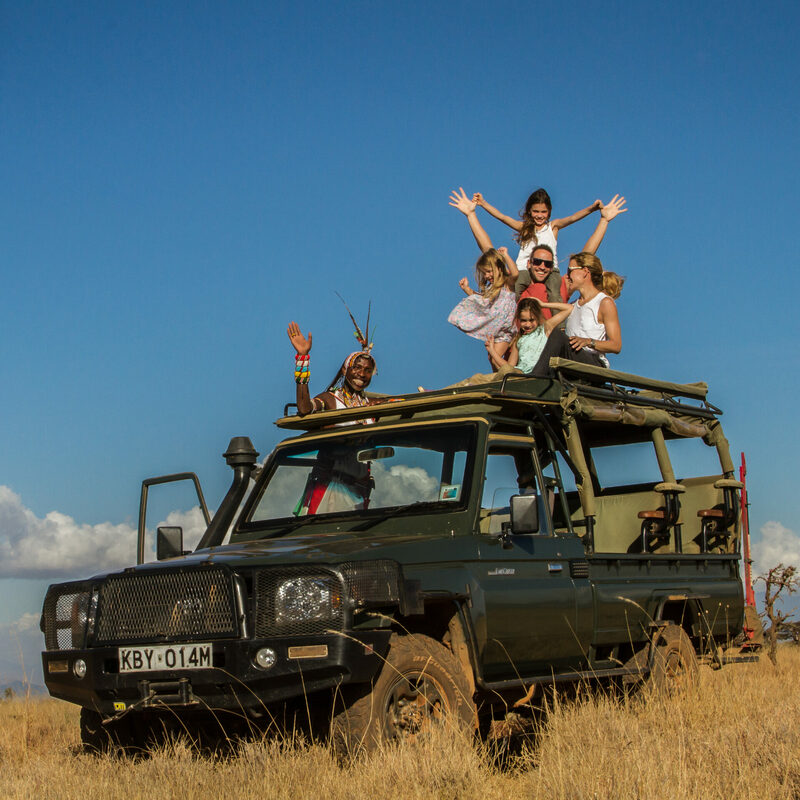 A 6 nights / 7 days family journey of fun and adventure through Kenya’s most loved wildernesses; explore the teeming open plains and private forested valleys around Saruni Mara and the unending, rugged vistas of Saruni Samburu. 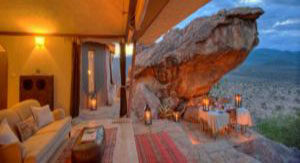 A spectacular 6 nights/7 days honeymoon experiencing the elegant and luxurious Saruni Samburu, Saruni Mara and Saruni Wild. An extraordinary beginning to your ‘happily-ever-after’ adventure. 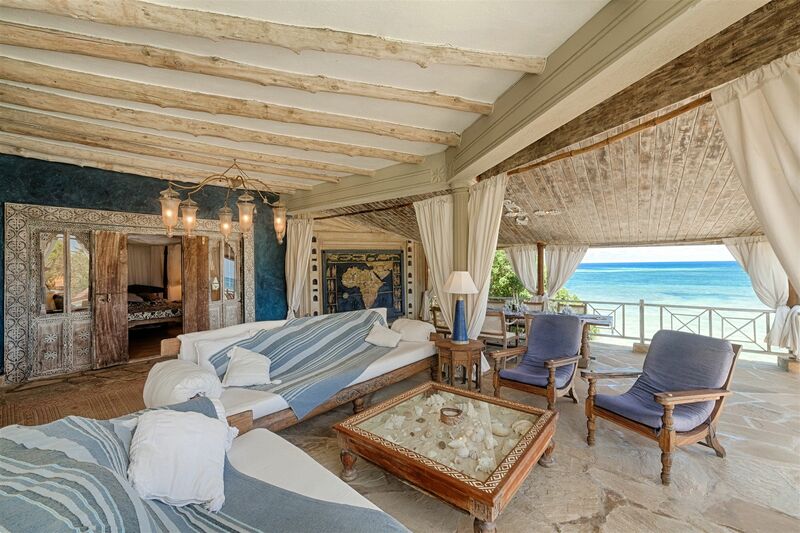 A 2 week journey combining Kenya’s vast wildernesses and secluded coastal class and calm. 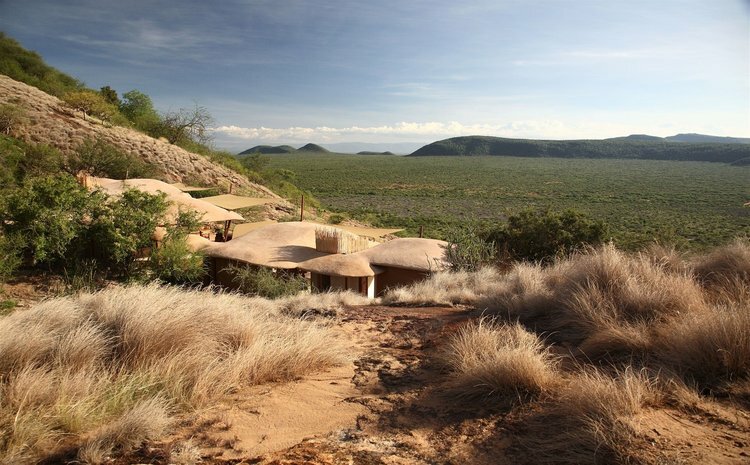 Retreat to the natural hideaways of Saruni Samburu, Saruni Mara, Saruni Wild and Alfajiri Villas. An 8 nights / 9 days adventure combining Kenya’s most renowned wildlife-rich wilderness and secluded coastal class and calm. 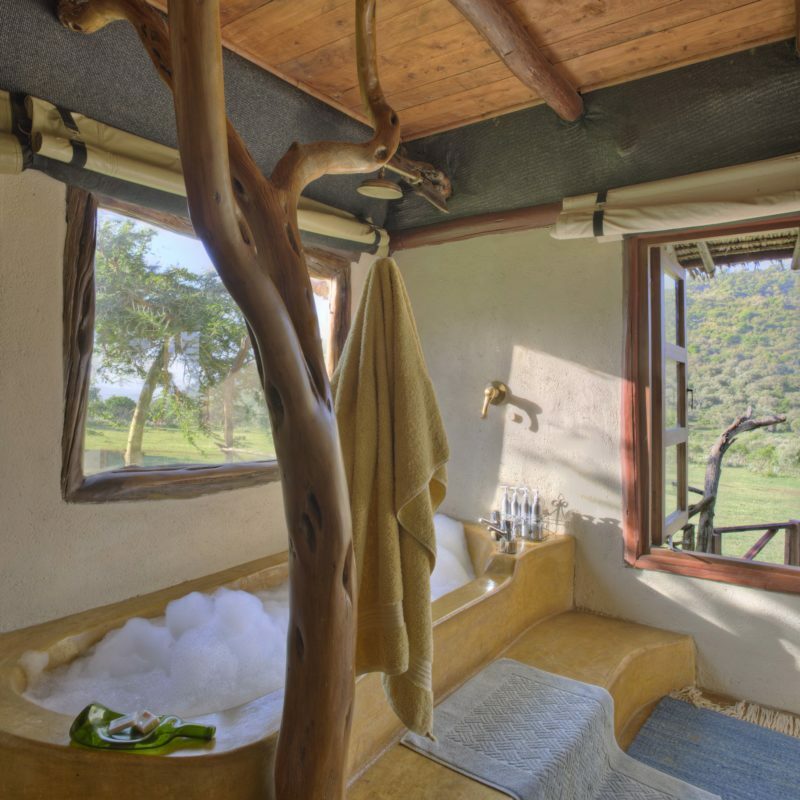 Retreat to the natural hideaways of Saruni Mara, Saruni Wild and Alfajiri Villas. 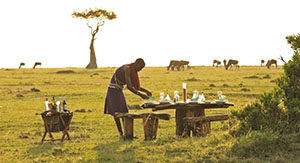 An 8 nights / 9 days adventure combining Kenya’s most renowned wilderness and an idyllic adventure into another world. 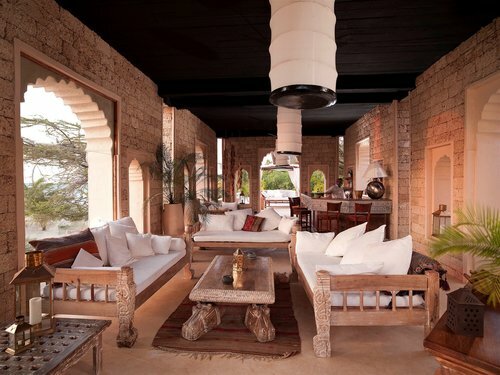 Combine ancient culture with elegant luxury at Saruni Mara, Saruni Wild & The Majlis Hotel. 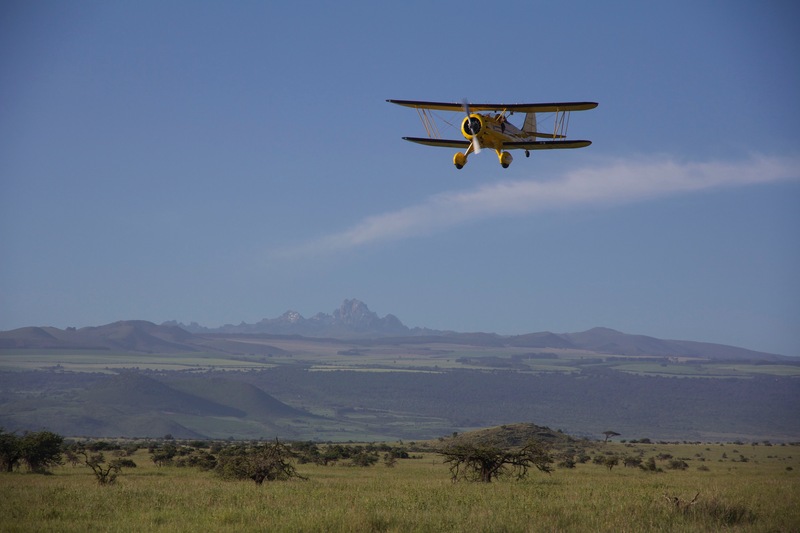 A 2 week adventure combining Kenya’s vast wildernesses and idyllic adventure into another world. 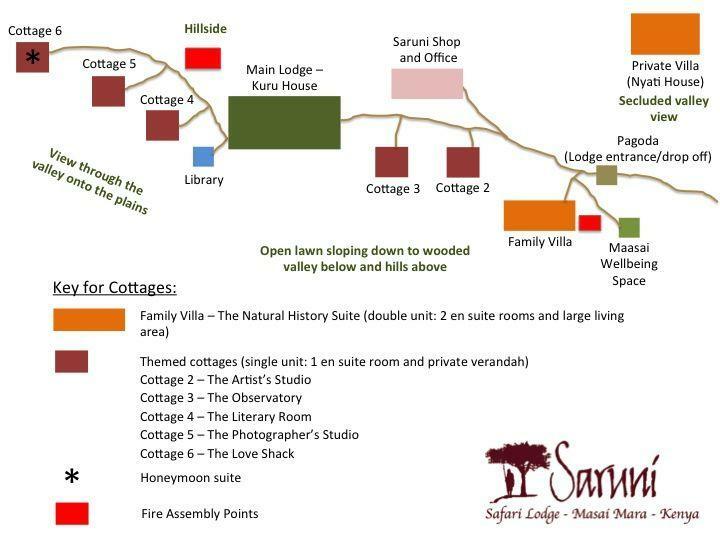 Combine ancient culture with elegant luxury at Saruni Samburu, Saruni Mara, Saruni Wild & The Majlis Hotel. A 10 nights / 11 days journey combining Kenya’s most exciting wildlife-rich wildernesses and undiscovered beach. 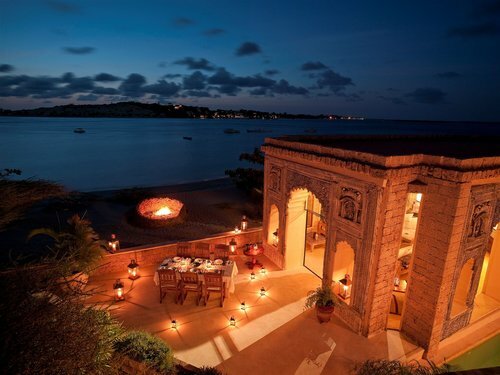 Experience the elegant, luxurious Saruni Samburu, Saruni Mara and The Ocean SPA Lodge. 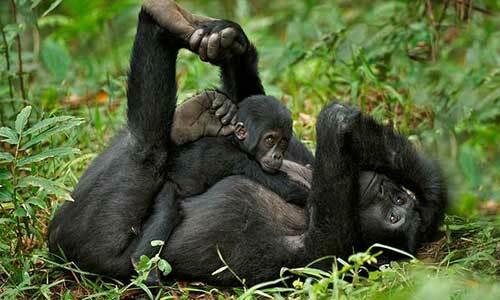 An 8 nights / 9 days journey combining Kenya’s most exciting wildlife-rich wilderness and undiscovered beach. 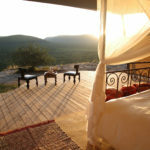 Experience the elegant, luxurious Saruni Mara, Saruni Wild and The Ocean SPA Lodge. A 9 nights / 10 days safari through three of Kenya’s most renowned and remarkable wildernesses – from Samburu, to Lewa Wildlife Conservancy and the Masai Mara. Reconnect with nature and be reminded of the grand scheme of life through this journey. A 9 nights / 10 days safari from the Great Lakes of the Rift Valley, to the teeming plains of the Masai Mara and the vast, arid vistas of Samburuland. 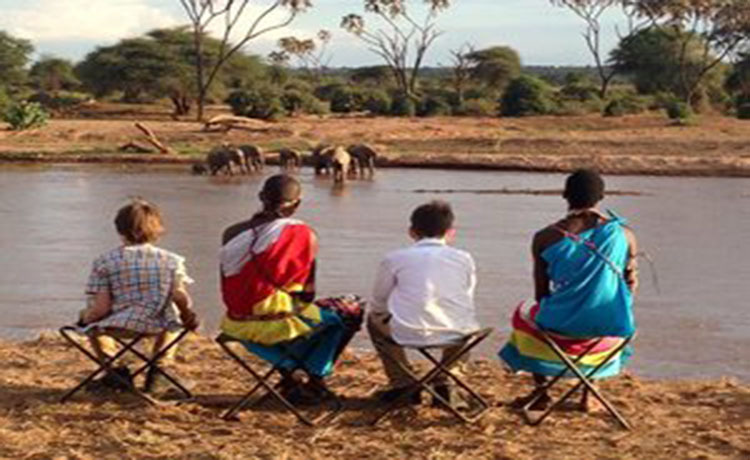 A 9 nights / 10 days safari combining three beautiful and remarkable Kenyan conservancies offering fantastic authentic experiences for the whole family – from Samburu, to Borana (home to the real Pride Rock from ‘The Lion King’) and the Masai Mara. 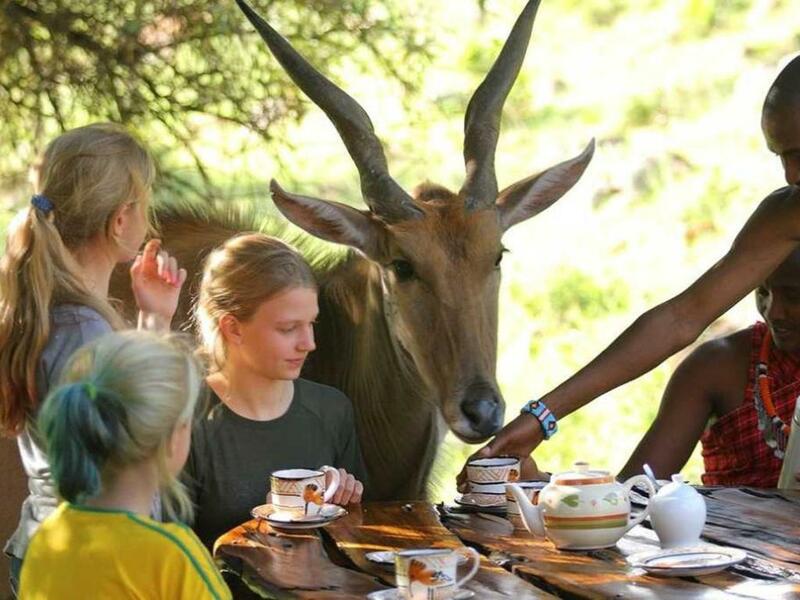 An unforgettable family journey alive with adventure and authentic encounters of wildlife, culture and wilderness every step of the way. 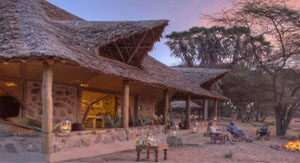 A 6 nights / 7 days between the Masai Mara and the Chyulu Hills in Southern Kenya. 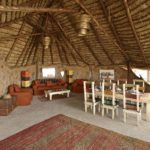 This Maasailand adventure takes you to two stylish and beautifully designed lodges with a strong connection to the Maasai communities. 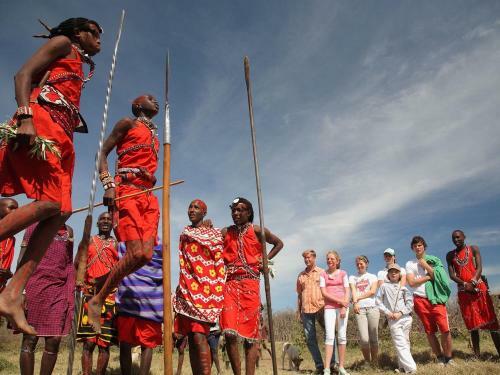 This is a journey of discovery of culture and wildlife against a backdrop of unforgettable scenery. 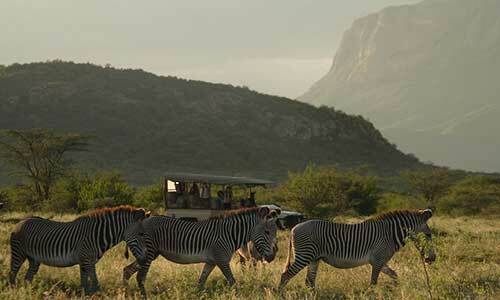 A 6 nights / 7 days safari uncovering two of Kenya’s most unique hidden wildernesses – Samburu and Chyulu Hills. 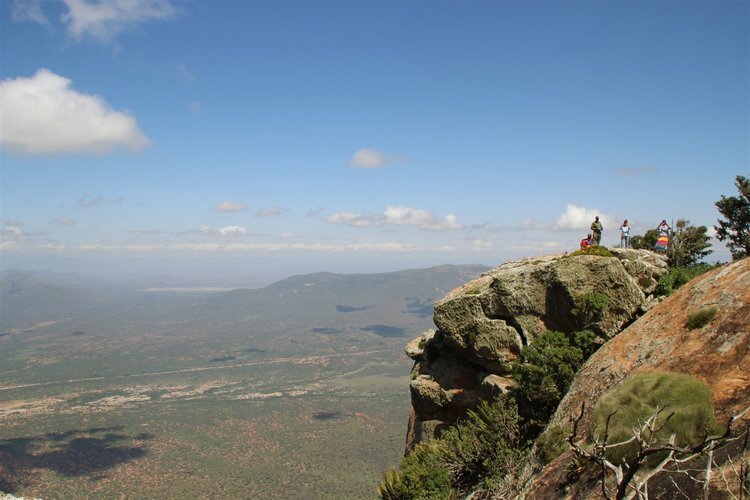 It is a journey of tribal cultures, massive mountains, spectacular views and authentic gems; taking you from the arid vistas of Samburu to the iconic green hills of Africa, the Chyulu Hills. 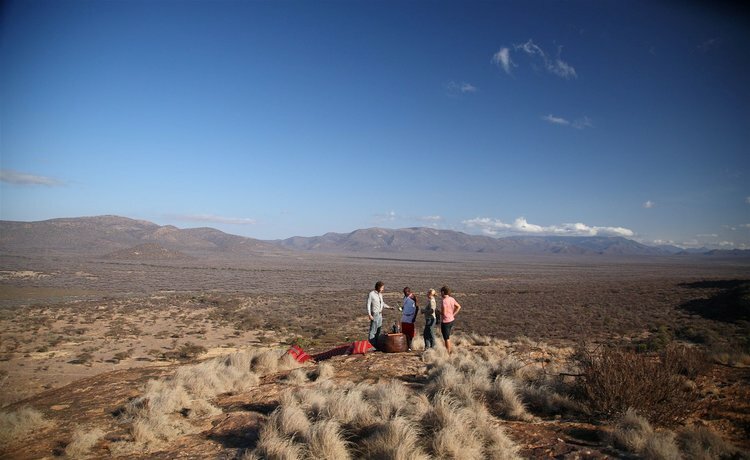 A 9 nights / 10 days safari that takes you to three pristine and unique wildernesses so remote and vast that you feel like you have reached the ‘edge of the world’ – from Samburu, to the Chyulu Hills and finally to the Ngorongoro Crater in Tanzania. This is a life-enriching journey of wide open wilderness, of spectacular views, of authentic African experiences and of secluded luxury. 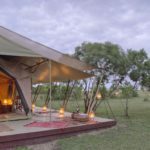 A 9 nights / 10 days safari discovering the vast arid vistas of Samburuland, the unending, thriving plains of the Masai Mara and the untouched, scenic Chyulu Hills. Experience the most breathtaking combination of culture, wildlife and scenery that create a safari full of adventure and discovery, leaving you with colorful memories. 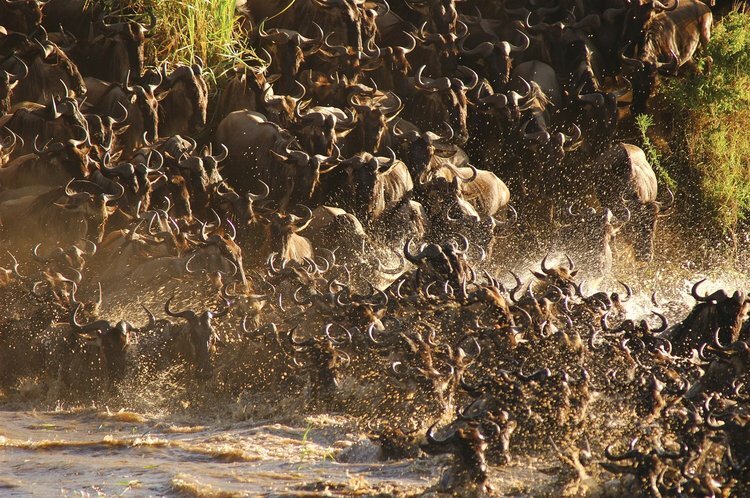 Experience an exhilarating 8 nights / 9 days safari of a lifetime to the most wildlife populous and naturally-rich wilderness in the world – the Masai Mara and the Serengeti. 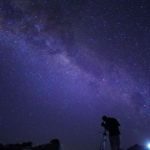 This is the ultimate safari to the most remarkable wilderness in Africa, where you will encounter the rare, the timeless and the spectacular. 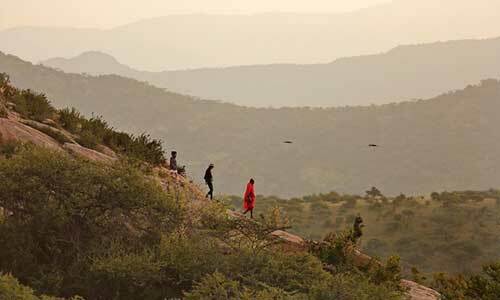 A 6 nights / 7 days safari discovering the forested hills of Meru, the vast arid vistas of Samburu and the teeming open plains of the Mara. Marvel at the beauty of wilderness and reconnect with nature on this soul-filling and life-enriching journey to three renowned Kenya wildlife parks. A 9 nights / 10 days journey combining some of the most spectacular wildlife encounters in East Africa; from Bwindi in Uganda, to Samburu and the Masai Mara in Kenya. This is an unforgettable wildlife safari offering you unrivalled encounters with Africa’s classic, rare, unique and diverse animals. 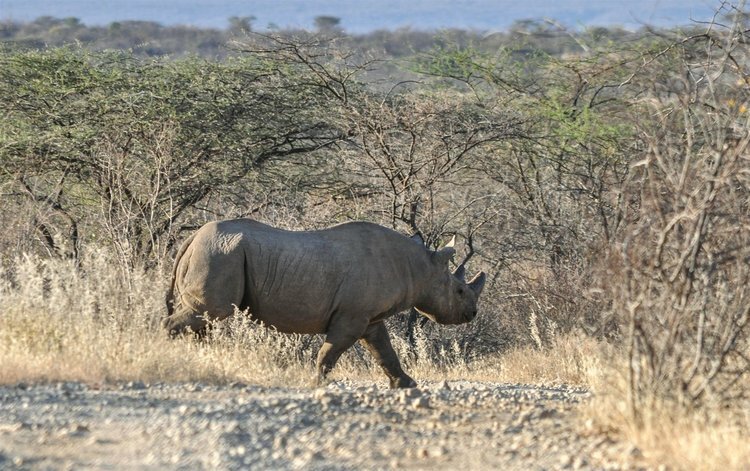 Discover the fascinating bond between local communities, tourism and conservation and experience these two significant conservation success stories first-hand, from community owned conservancies to the most renowned rhino conservancy in the world. A unique and life-enriching journey through three of Kenya’s most celebrated conservation areas with breathtaking landscapes, abundant wildlife, diverse activities and truly Kenyan cultural experiences. 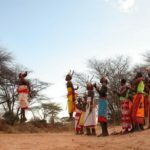 A unique and life-enriching journey through two of Kenya’s most celebrated conservation areas with breathtaking landscapes, abundant wildlife, diverse activities and truly Kenyan cultural experiences. 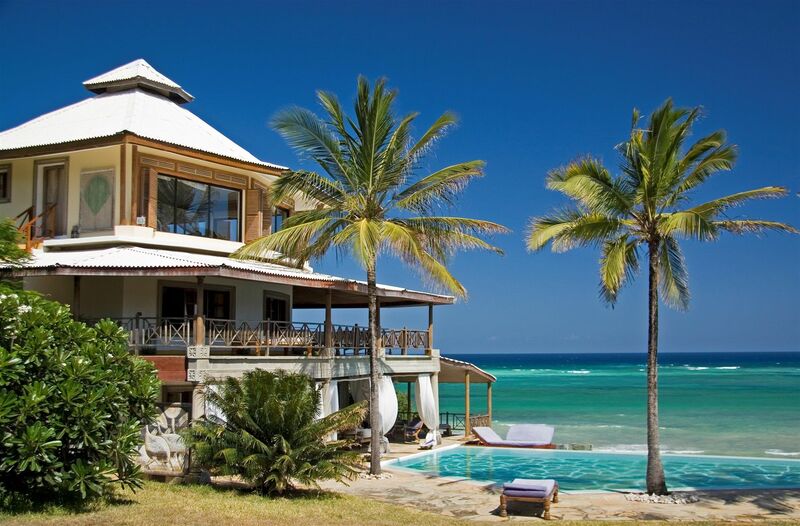 Experience an iconic Kenya bush and beach itinerary, taking you from the heart of the wilderness in the Masai Mara to the white sands and warm, turquoise waters of the Indian Ocean at Diani Beach on Kenya’s south coast. 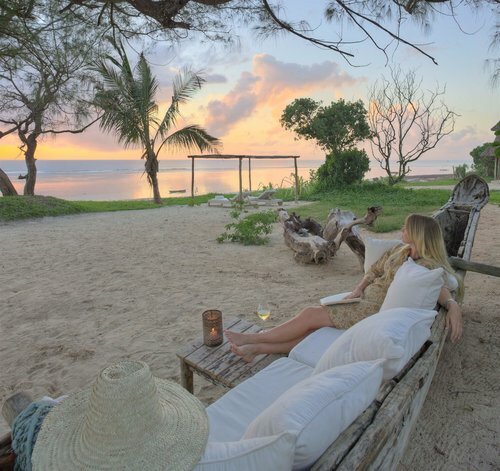 Experience an intimate Kenya bush and beach itinerary, taking you from the rugged Samburu landscape and to the white sands and warm, turquoise waters of the Indian Ocean at Diani Beach on Kenya’s south coast.